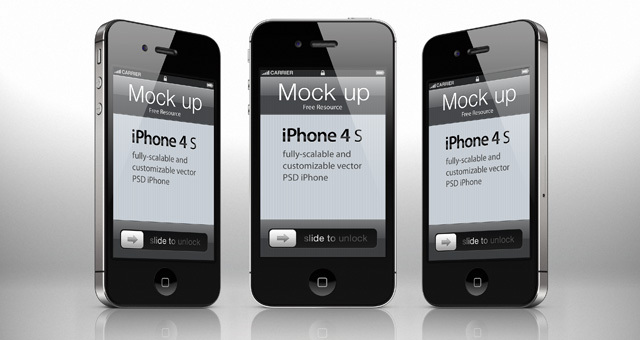 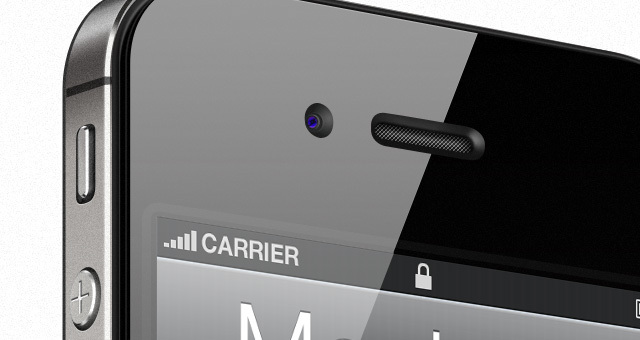 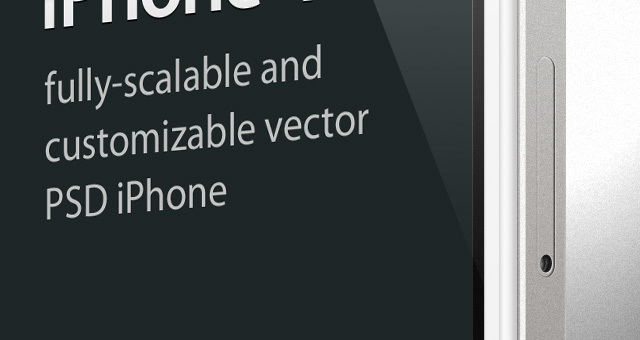 Our iphone 4s vector mockup template is a fully-scalable vector shape iphone 4s psd. 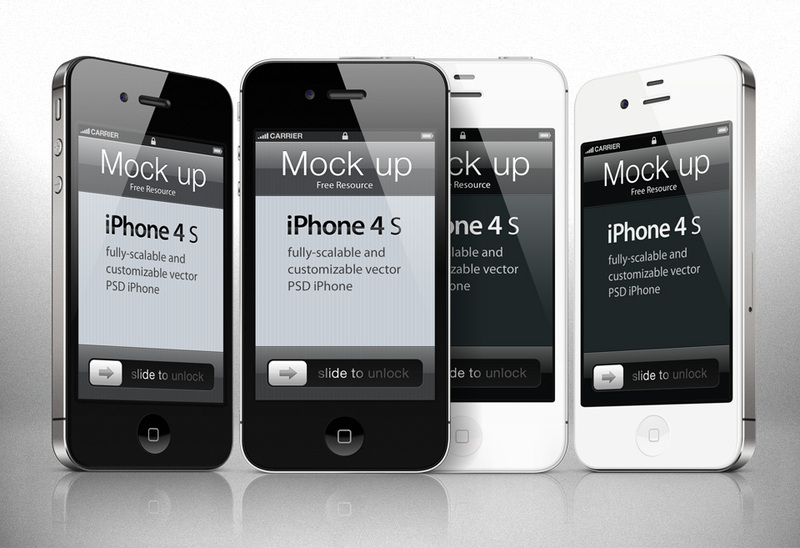 We have created 3 highly detailed views of the new black and white iphone 4s (new antennas placement compared to the iphone 4) and used smart layers to create an easy way to show your web or ios app as an iphone 4s mockup. 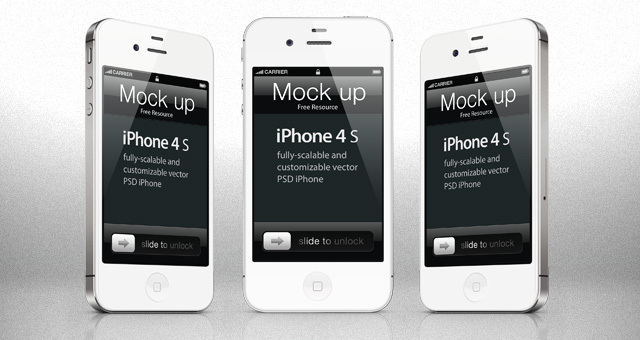 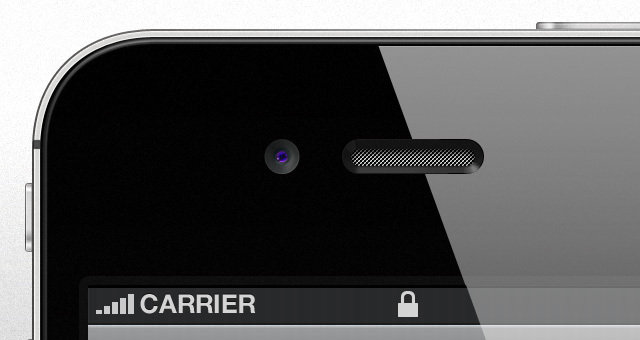 Please refer to the related video to know more about our iphone 4s template.